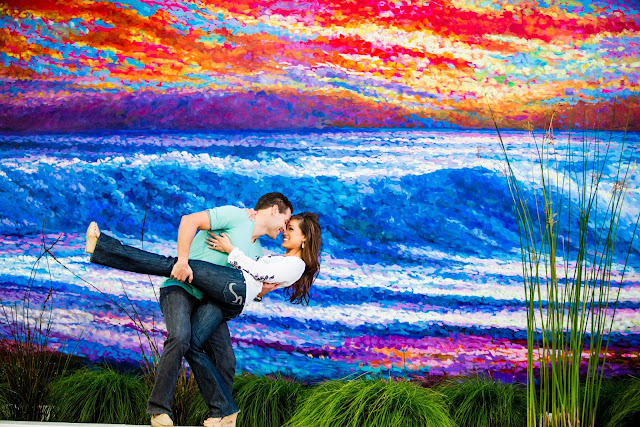 Blog - Deanna Nash Events : Sneak Peek - Natasha and Jason's E-session! : Sneak Peek - Natasha and Jason's E-session! Sneak Peek - Natasha and Jason's E-session! 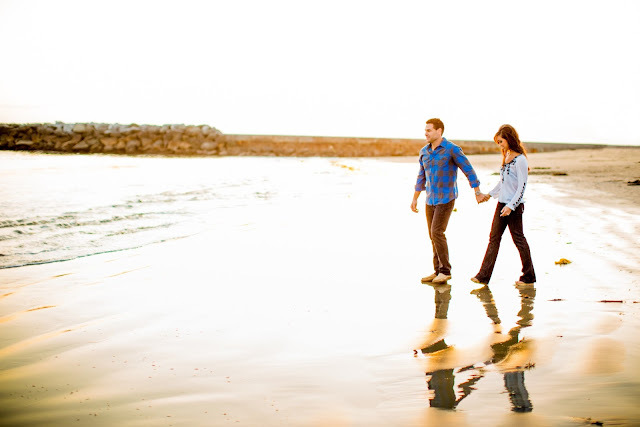 I'm excited to share a sneak peek of Natasha and Jason's engagement session! We've been working together for a few months to plan their wedding, and these pictures capture the essence of who they are as a couple just perfectly! Laura Grier of Beautiful Day Photography took these amazing shots. I can't wait to see what she does for their wedding this summer! This fun mural was at a Union 76 station! Jason proposed to Natasha on one of these boats. This is such a romantic shot! And the photo below sums up what it feels like to work with Natasha and Jason - FUN!! I can't wait for August!